May 2014 - American Solar Tinting, Inc.
At American Solar Tinting, our goal is to provide our customers with the best in window films. That is why we have partnered with LLumar Window Film. We are an authorized dealer and applicator of LLumar products to guarantee the best for our residential and commercial customers. With LLumar, we are able to offer solar control window films along with decorative window films for both commercial and residential use. So what exactly does it mean when we say we partner with LLumar? By partnering with LLumar, American Solar Tinting Inc. has only furthered their reputation for offering the best products for our long term customers. Choose from several styles of decorative film for your windows and glass throughout your house or decide which solar film is best to save you the most money. Commercial consumers can use the Energy Savings Calculator by LLumar to determine which solar film is best for their commercial buildings. We are located in the Corporate Offices at 5917 Liberty Road in Baltimore, Maryland. To get started with your new window filming using LLumar Window Film, call ASTIC at (800)-969-0100 or click here. Make sure to follow ASTIC today on Google+, Pinterest, Twitter, and Facebook. No matter where you are, feeling safe and secure is a must for people. Whether we are at home or at work, we want to know that our well being is protected at all times. 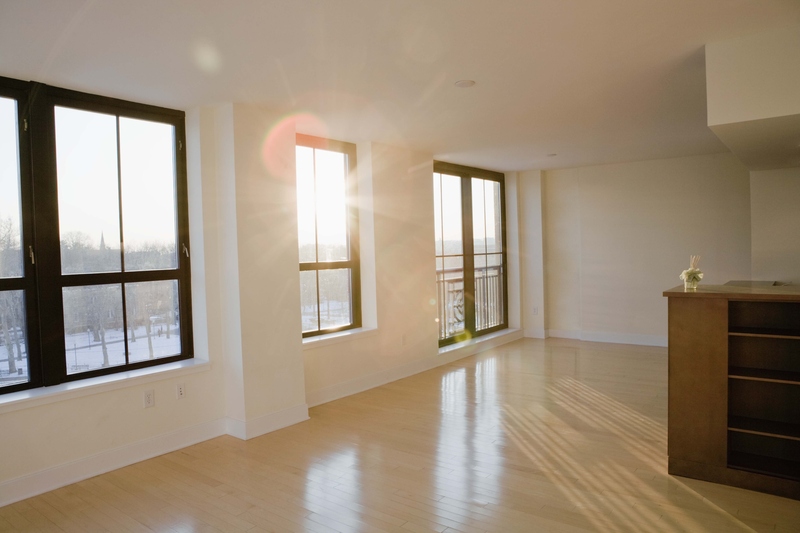 Most buildings are structured to ensure the safety of those inside, but have you ever considered how safe your windows are? 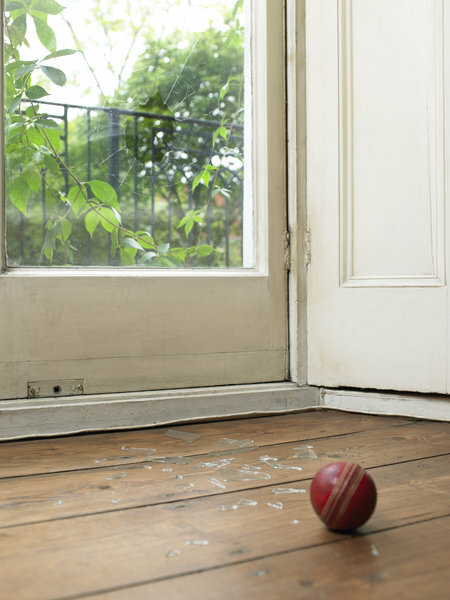 Glass can be vulnerable to a number of elements, leaving you and your loved ones in harms way. That’s why the installation of safety and security films for your windows should become essential throughout your residential and commercial properties. Weather- When severe weather strikes, glass never stands a chance. 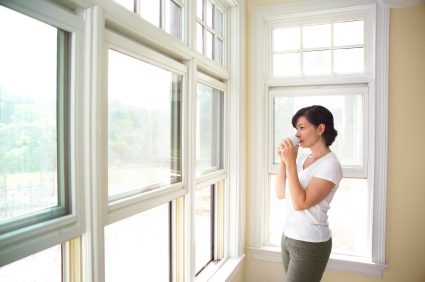 Not only will your windows shatter, but glass will thrown everywhere and your home and office will be left open to the elements. Security films help to hold glass in place and prevent water and debris from entering your home and office. Accidental Injury- Safety films protect you when glass breaks. Instead of the shards becoming dangerous, safety films keep the glass attached and together so glass doesn’t pose a threat. Explosions- When an explosion occurs, the most common cause of death after direct impact to the blast is normally glass injuries. Glass being thrown and broken causes severe threats and dangers after any type of explosion. Security films have been proven to be effective during a blast caused by some type of explosion. Crime- When criminals are looking to enter your home or business, glass is the most inviting point of entrance. Security films prevent the shattering of glass so intruders become discouraged and leave the scene of their attempted crime. At American Solar Tinting Inc., we take the safety of you and your loved one very seriously. We partner with the best manufacturers to guarantee our customers the best in safety and security films for their windows. We have been serving the Maryland, Washington DC, and Virginia areas since 1958, and continue to grow. To start installing safety and security films in your home and office, call us today at (800)-969-0100 or click here. Follow American Solar Tinting today on Pinterest, Facebook, Twitter and Google+. Is the summer sun making you sweat about your air conditioning bill? Are you looking for ways to create a safe and secure atmosphere in the office? Is your corporation in need of a new logo? Stress no longer and give American Solar Tinting a call! 1. Window & Glass Tinting- Reduces glare, prevents the bleaching of fabrics, and helps to improve energy efficiency. 2. Logo Graphics- Custom logos created using a computer plotter to place on both windows and walls. 3. Decorative Films-Custom designed patterns and pictures. 4. Safety and Security Films- Stops rocks and other objects from shattering glass upon penetration while holding glass in place. 5. Privacy Films- Use for bathroom and office windows as well as office and front doors to prevent looking into a room. American Solar Tinting is a proud authorized dealer of SOLYX® films, so our customers can rest easy knowing they will be receiving only the best materials within the business. SOLYX® films come in a variety of styles, patterns, and shades. American Solar Tinting is a factory authorized applicator and dealer of LLumar Window Film and Vista Window Film. We also offer sun control films and solar fabrics to continue improving your home or business’s energy efficiency. Whenever you pass a local Wells Fargo® office or branch, know that American Solar Tinting is the proud contractor. Our associations include the International Window Film Association and the American Society of Interior Designers. Our corporate office is located at 5917 Liberty Road, Baltimore, MD 21207. Give us a call today for a free estimate at 800-969-0100. You can also fill out our online form here. Start following us today on Facebook, Twitter, Google+, Pinterest, and LinkedIn.